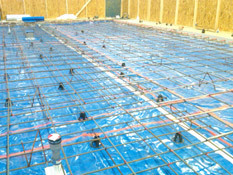 Turn key basement package for a 4,000 sf home. 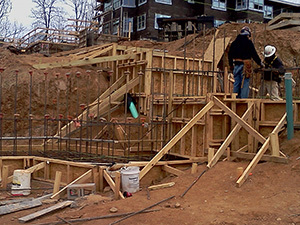 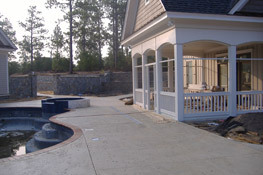 Basement footings, rear porch / patio footings, front porch and garage footings. 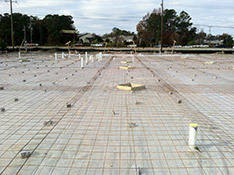 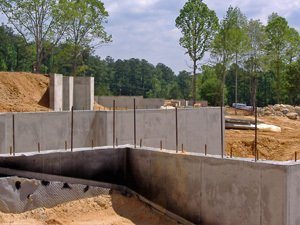 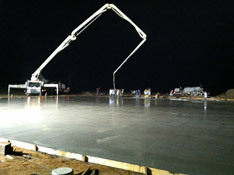 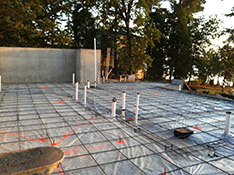 Basement slab and garage slab.